Nissan took to the red carpet for the premier of Solo: A Star Wars Story as the culmination of a three-film collaboration with Lucasfilm. It all started with Rogue One, which presented the perfect opportunity for Nissan to highlight its Rogue crossover. 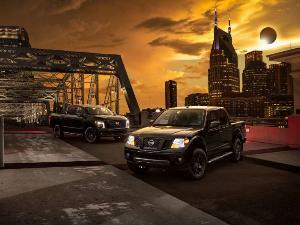 Nissan also created a series of Star Wars-themed show cars for each movie. For the final show car, they built a Millennium Falcon Rogue complete with lights and sound. 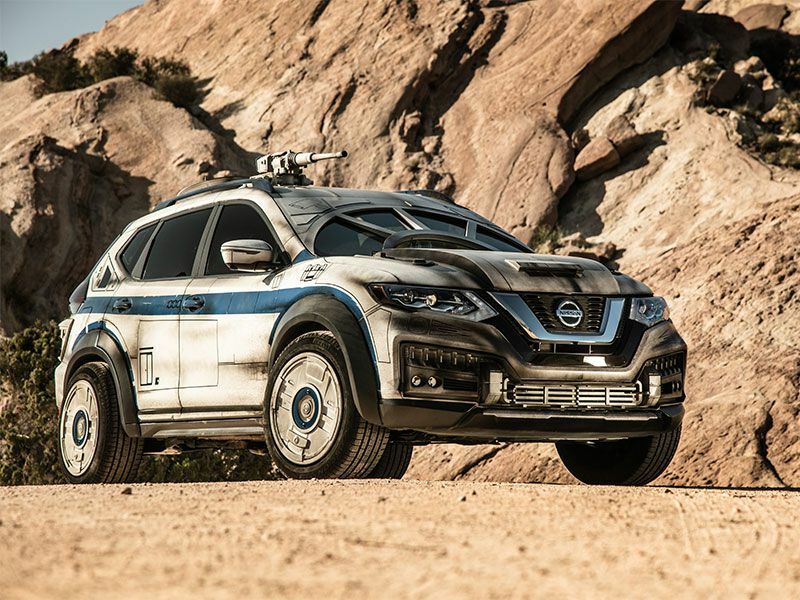 While that car adorned the red carpet, Nissan also highlighted the vehicles in its lineup suited to the rogues and mavericks of the galaxy at a special event leading up to the debut. 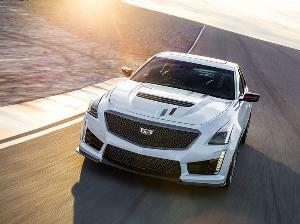 These cars don’t have a hyperspace drive, but they’ll get your heart racing just the same. The Millennium Falcon Nissan Rogue turns the Rogue crossover into the ship that did the Kessel Run in less than 12 parsecs. The exterior looks just like the Falcon with 3D-printed inserts and hand-crafted aluminum to mimic the Falcon’s iconic design. There’s even a laser cannon and a radar dish mounted on the roof. 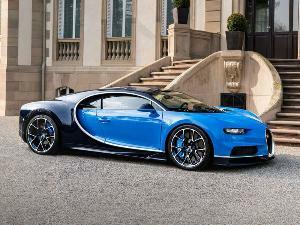 Around back, a glowing, blue subspace-hyperdrive unit runs the length of the car. 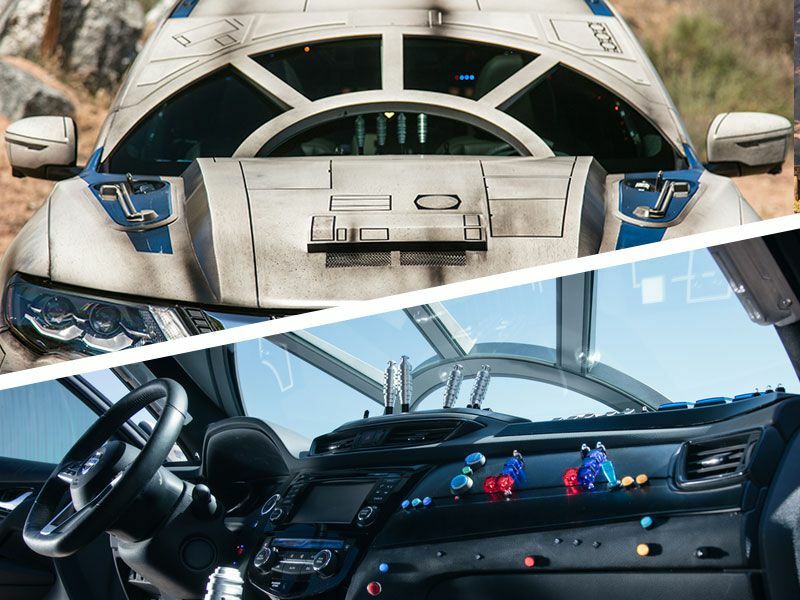 This is the first Star Wars show car Nissan built with a matching interior. The Millennium Falcon’s myriad buttons and lights are all there and even the second-row seats were reworked to look like the ones see on-screen. The finishing touch, sound effects that bring the car to life. If Han Solo found his way to Earth, there’s a better than even chance he’d get behind the wheel of the Nissan GT-R. This sports car earned itself the nickname Godzilla for its powerful performance, which is something Han would surely appreciate. A 3.8-liter V6 engine puts out 565 horsepower with 467 lb-ft of torque paired to a 6-speed dual-clutch automatic transmission. The top Nismo trim gets a boost up to 600 horsepower and 481 lb-ft of torque making it the obvious choice for smugglers. This are four Nissan GT-R trim levels starting with the all-new Pure priced at $99,990. 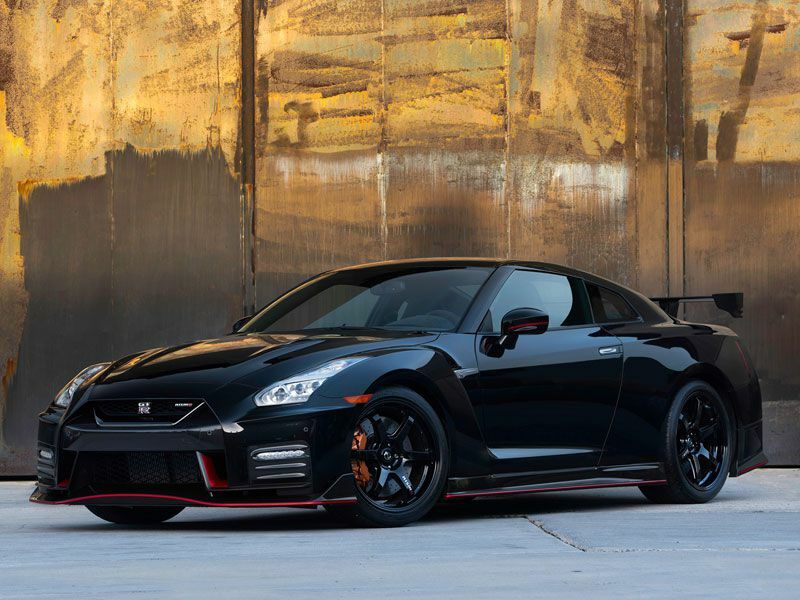 If you really want to channel your inner Han Solo, then go with the Nismo at $175,490. 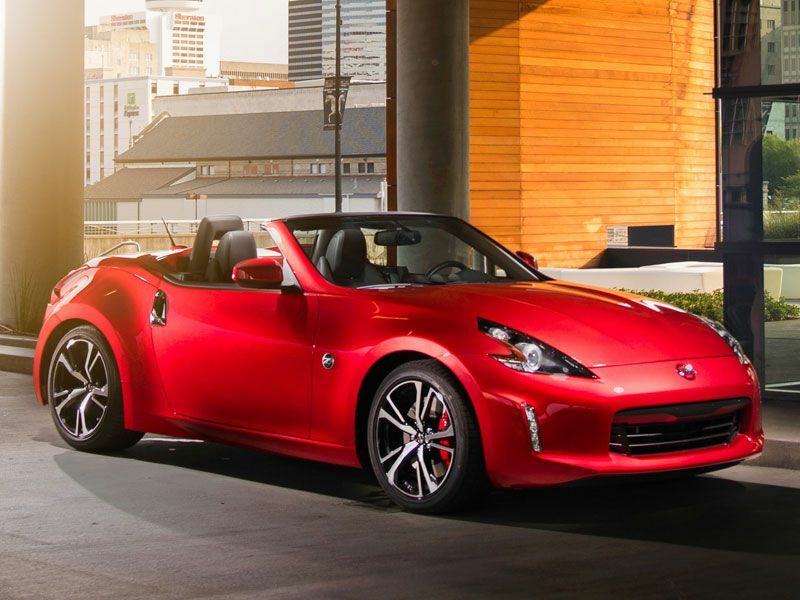 The Nissan 370Z is available as a coupe or a roadster so you can drop the top and enjoy the sun. We tend to think Han would opt for the roadster, since that messy-looking convertible hair suits a guy like Han. 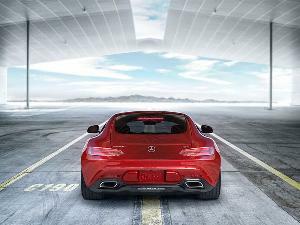 Both are powered by a 3.7-liter V6 engine with 332 horsepower and 270 lb-ft of torque paired to either a 6-speed manual or 7-speed automatic transmission. The 370Z is a lot more budget-friendly than the GT-R with a starting price of $29,990 for the coupe or $41,820 for the roadster. 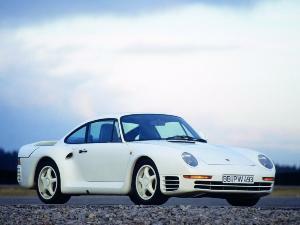 The coupe tops out at $39,590 while the roadster climbs a little higher to $49,400. No matter which 370Z you choose, it will put a smile on your face. Even a smuggler needs a more practical means of transportation at times and the 2018 Nissan Maxima fits the bill. This full-size sedan shows off aggressive, sporty styling with a responsive 3.5-liter V6 engine that offers 300-horsepower with 261 lb-ft of torque. Go with the Maxima SR and you’ll get a sport-tuned suspension system, specially-tuned monotube rear dampers, and a large front stabilizer bar for a more responsive ride. 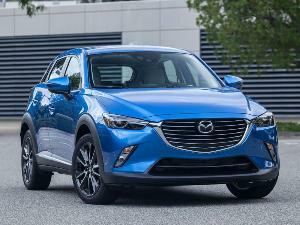 The SR trim also offers a special Midnight Edition Package which includes a sport spoiler, 19-inch gloss black aluminum-alloy wheels, black rear license plate, and unique badging. 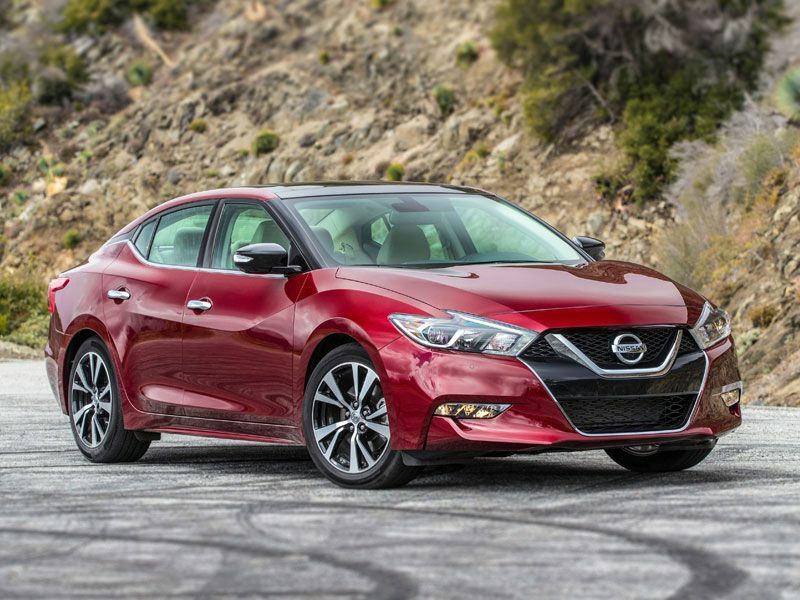 The Maxima comes standard with Apple CarPlay, Android Auto, and a 7-inch infotainment screen with navigation for making those tricky hyperspace jumps.